After flying all day across the USA to get here, the airport van dropped me off in front of the picturesque hotel where they were holding a week long conference for doctors and nurses on Emergencies in Obstetrics. I was thrilled that my director gave me three educational days and paid for this national seminar as long as I agreed to give an in-service to the labor and delivery nurses when I returned. I was on my own to pay for airfare and hotel. I could not afford to stay at the hotel where the seminar was held, so I booked a room at a cheaper motel down the hill. 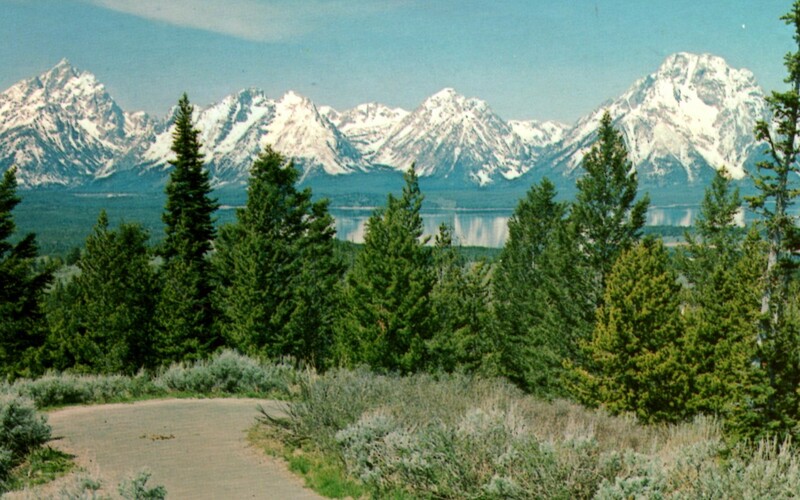 The van driver told me there was no taxi service in Jackson Hole. As I was wondering how to get my suitcase down the hill to the motel, a pickup truck pulled up. A cowboy got out and asked, “Howdy, Miss! Do you need a ride somewhere?” I explained how I just needed to go down the hill. He said, “I’m going that way, so hop in! No problem at all!” And he swung my big red suitcase into the back of the truck. I thought to myself, “He seems like an honest friendly guy, so I guess it’s OK.” He promptly drove one block down the hill, put my suitcase on the little porch, tipped his hat, and wished me a good day. I tried to give him a few dollars, but he absolutely refused and said it was his pleasure to help me out. Folks sure seem friendly here! The cowboy politely dropped me off at my motel. 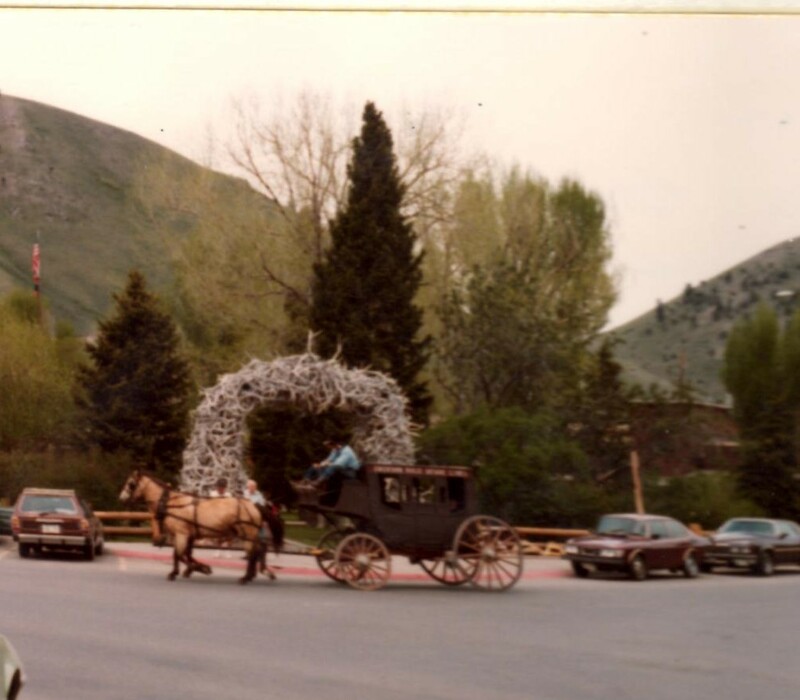 No taxis in Jackson Hole! 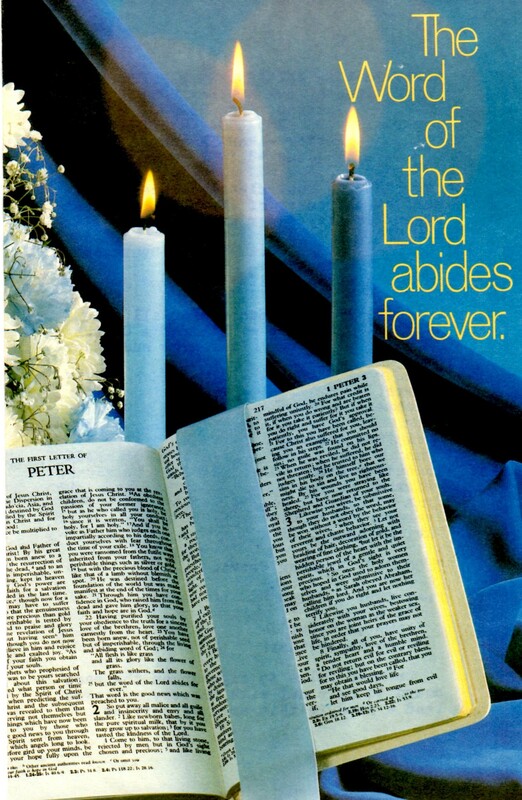 Since the next day was Sunday, I looked in the yellow pages of the phone book for a church to visit. I found the name of one and asked the motel owner for directions, which he wrote down for me. I took off walking to church with my Bible and finally arrived in time for time for morning worship, 5 miles later! I didn’t realize how far outside of town it was, but God richly blessed me with the Bible message. During the welcome time, the Pastor asked any visitors to stand. I stood and a married couple also stood. We introduced ourselves to the small congregation, and I discovered they were a doctor and his wife from the Midwest who were also attending the seminar! God blessed me at the church I walked to 5 miles outside of town. We became better acquainted after church was over. When they heard I had walked so far to get there, they happily offered me a ride back to town in their rental car. 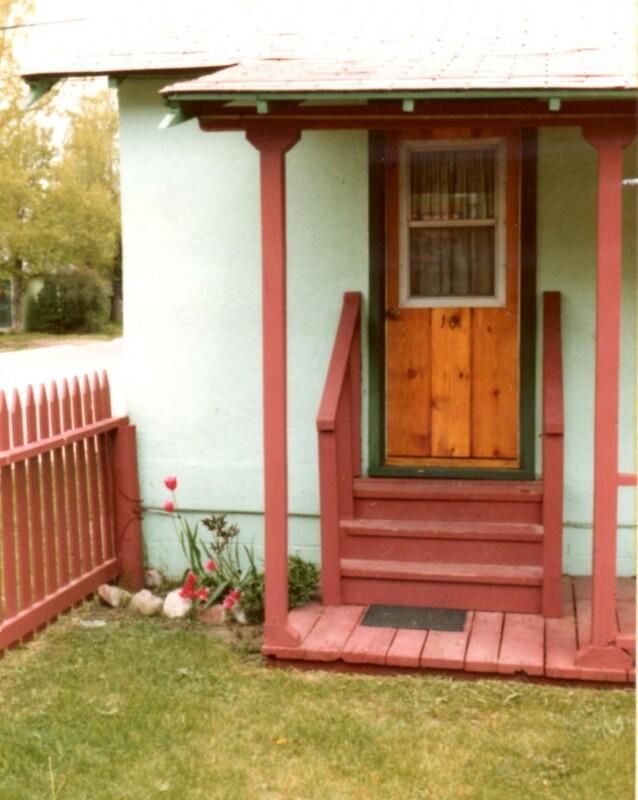 Then we went to lunch together in a log house called “Jedediah’s Original House of Sourdough”. The history of Jackson Hole on the newsprint menu about Jedidiah Smith’s adventures in the Rocky Mountains in 1829 made for enjoyable reading. Jackson Square has an archway of elk antlers on each corner! The seminar was excellent during the mornings which left the afternoons and evenings free for sightseeing. 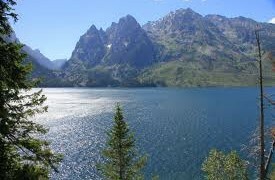 Dr Earl and his wife, Patty, adopted me for the rest of the week, and we had great times of fellowship as we explored the Grand Tetons, Yellowstone National Park, went hot air ballooning in Idaho, and took a rafting trip. As I drove their car during the week for them, Dr. Earl read from the Psalms to Patty and me. It was so refreshing to meet a doctor who fervently loves the Lord! 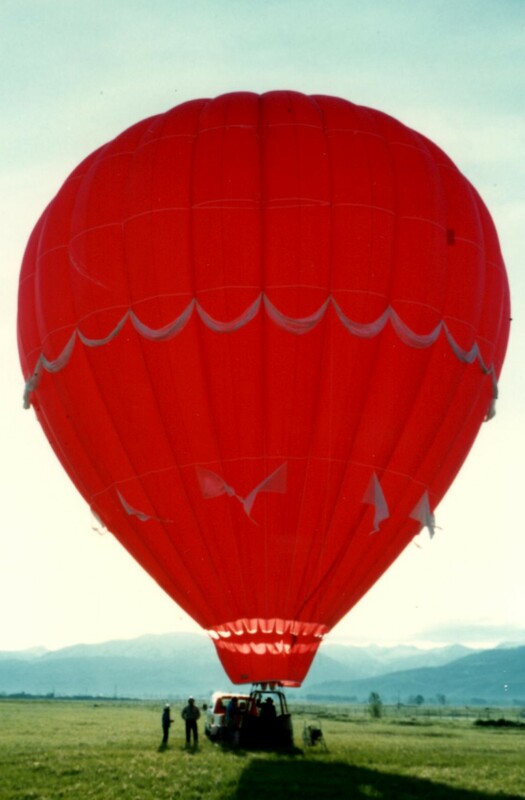 Fabulous balloon ride at dawn in Idaho over ranch land! 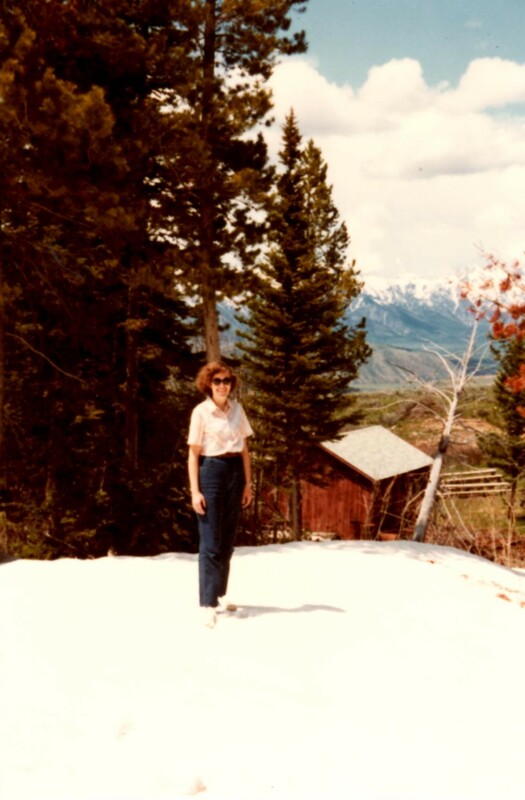 One afternoon, I took the ski lift gondola to the top of the mountain overlooking the town of Jackson Hole. I gazed off into the distance and saw mountain after mountain as far as I could see. As I thought about some low points of a year ago when I had to switch jobs, and then had the severe back pain in December, I just praised God for this week of oasis and renewal. Still lots of snow in June in Jackson Hole! 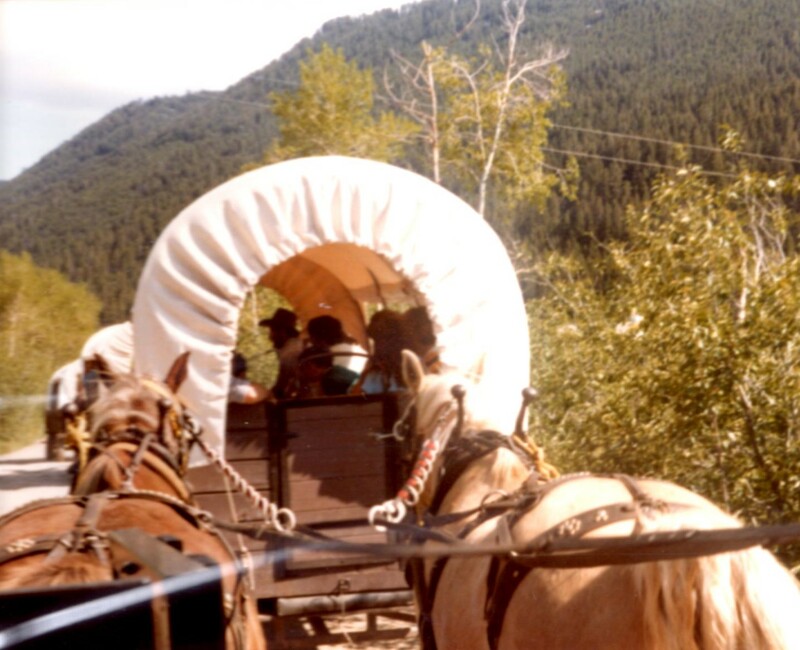 On our final day, we took a covered wagon ride through the woods. 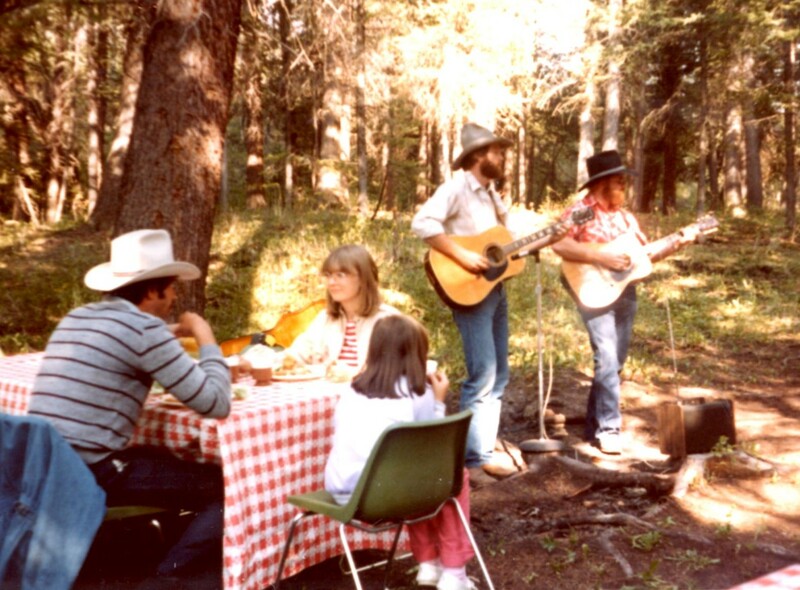 As we ate our delicious chuck-wagon dinner of barbecued beef, cowboys serenaded us with songs from the Old West. It brought tears to my eyes as they sang “How Great Thou Art” in perfect harmony. What a great finale to the week which began with a friendly cowboy! Fun covered wagon ride to our dinner in the woods. Refrain: Then sings my soul, my Savior God, to Thee; How great thou art! How great Thou art! Numerous times God has taken me through a difficult trial in my life, and then graciously blessed me with a time of refreshing like He did in Wyoming. Even though I went to the seminar alone, He gave me sweet fellowship with Dr Earl and Patty the remainder of the week. I never would have met them if I would not have walked those 5 miles to church! I know God saw my heart and longing for fellowship with other believers and brought us together. I’m impressed that you have notes and pictures from 30+ years ago. The Lord is faithful! Yes, He is. Some of my photo books are falling apart, but that one is still in pretty good shape!